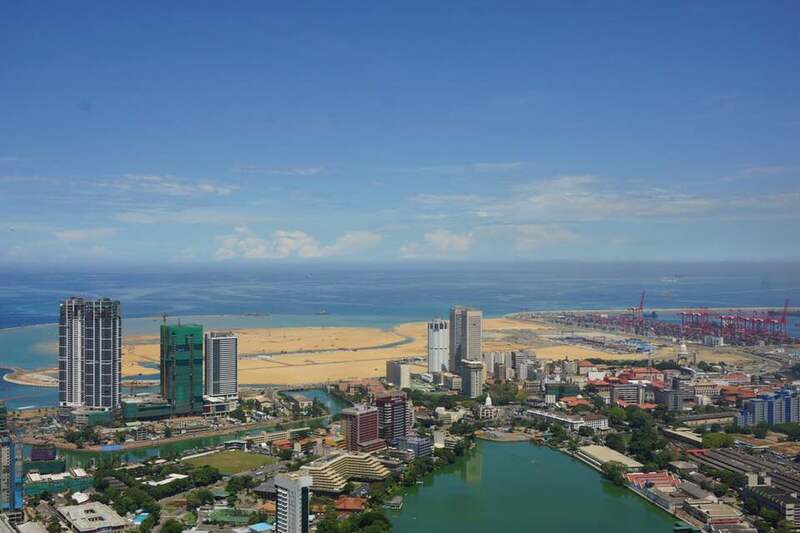 Spread over 269 hectares of land reclaimed from the sea adjacent to the present commercial district of Colombo, the CPC will be a “Singapore” within Sri Lanka, performing similar functions as a commercial, financial, residential and international entertainment hub. 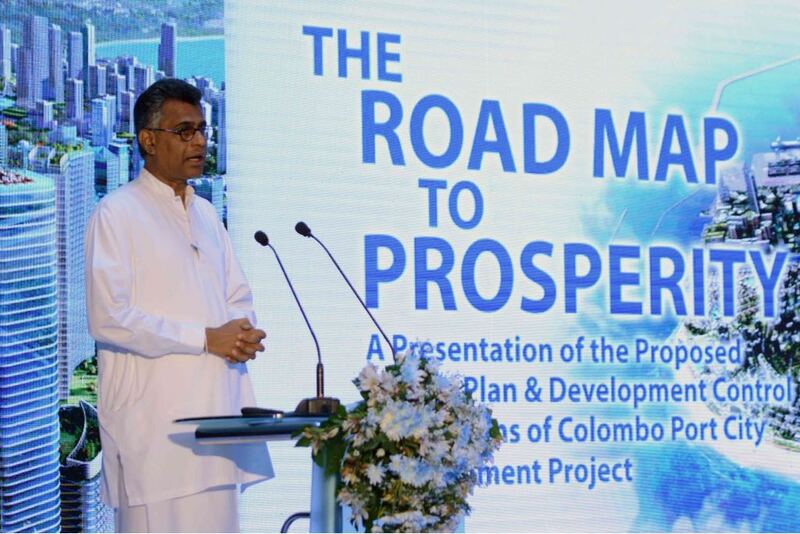 It will be a “smart and green” city, working under a modern British legal system and not the outdated Sri Lanka legal system, said the Sri Lankan Minister of Megapolis, releasing the CPC’s “Development Control Regulations” at a colorful function here on Tuesday. Added to the public facilities will be plazas where public events could be held to give the CPC a “24 into 7 vibrancy”, Karunakaran said. Marie Lam Frendo of Atkins Acuity, said that “sustainability” and “accountability” will be key watchwords for those involved in the building and maintenance of the CPC. There is an “ethical framework” built into the Development Control Regulations (DCR), she said. 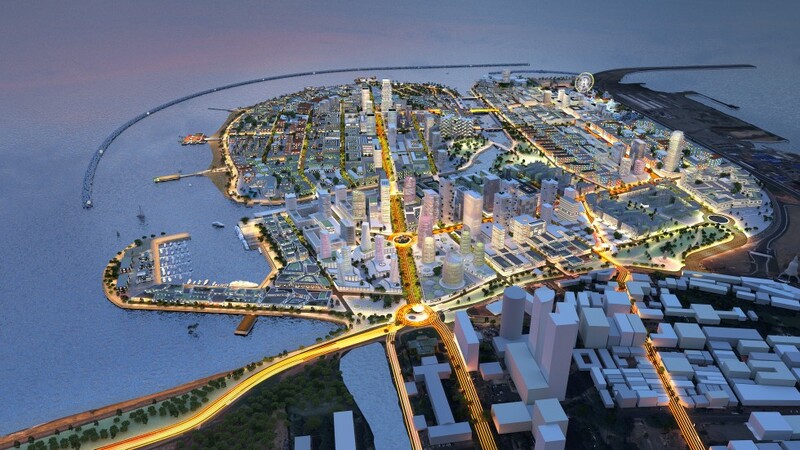 Town planner Nihal Fernando said that a unique feature of the CPC is its “flexibility”. As the CPC’s design is to last at least for the next 25 to 30 years, its current design has provisions for changes and adjustments to meet emerging requirements, he said.